Culpeper, Virginia’s newest Senior Living Community, designed specifically to cater to our residents’ needs, whatever they may be! 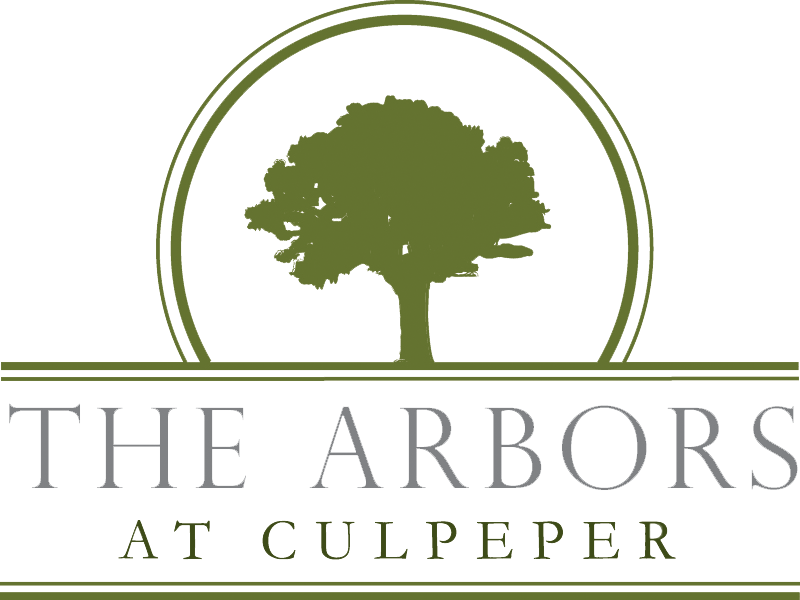 Whether you’re apartment shopping for yourself or a loved one, we invite you to come experience the energetic and spirited lifestyle The Arbors at Culpeper has to offer. Once completed, this vibrant, EarthCraft Certified community will feature spacious one and two bedroom apartment homes designed for residents 55+ who enjoy small town, southern charm. To learn more about this community, contact our leasing team today. Community amenities include beautiful, lush landscaped grounds with covered porches and a two-story luxury clubhouse. The Arbors at Culpeper is professionally managed by The Franklin Johnston Group. Our regionally recognized onsite management team members will provide you with exceptional customer service and prompt responses to any routine or emergency maintenance service needs you may experience during your residency.